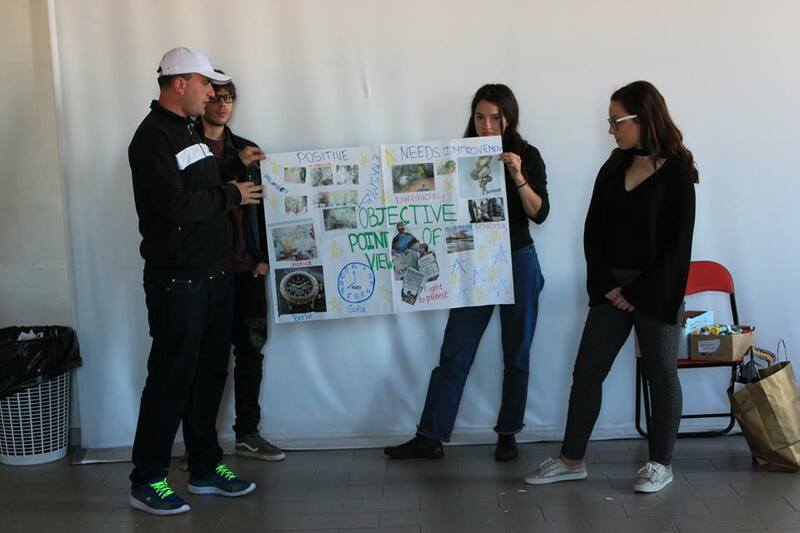 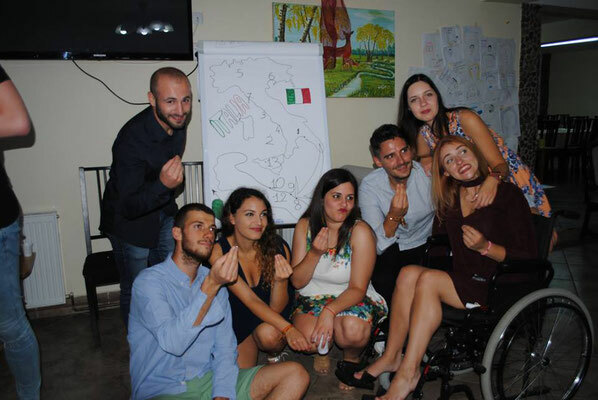 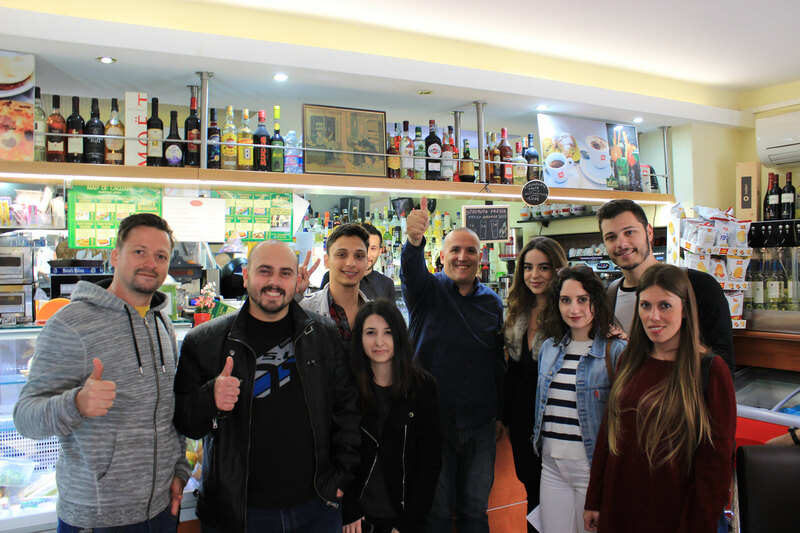 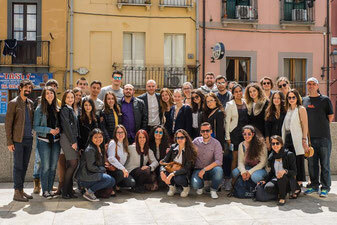 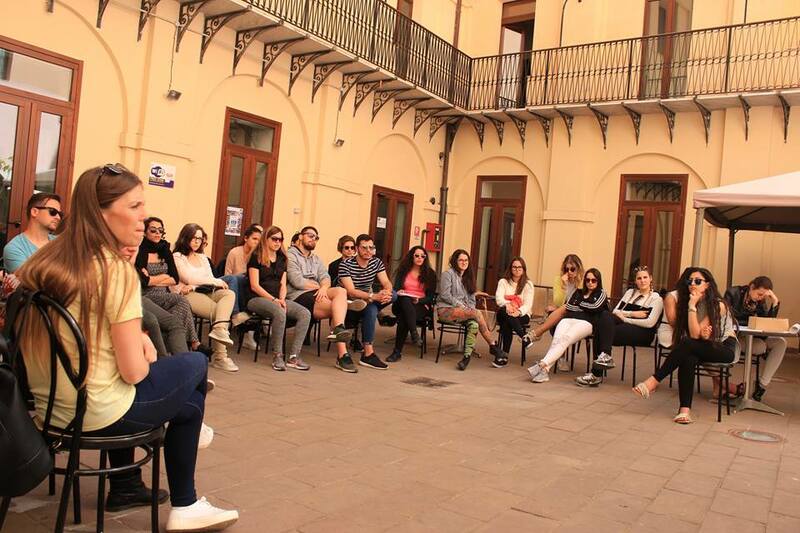 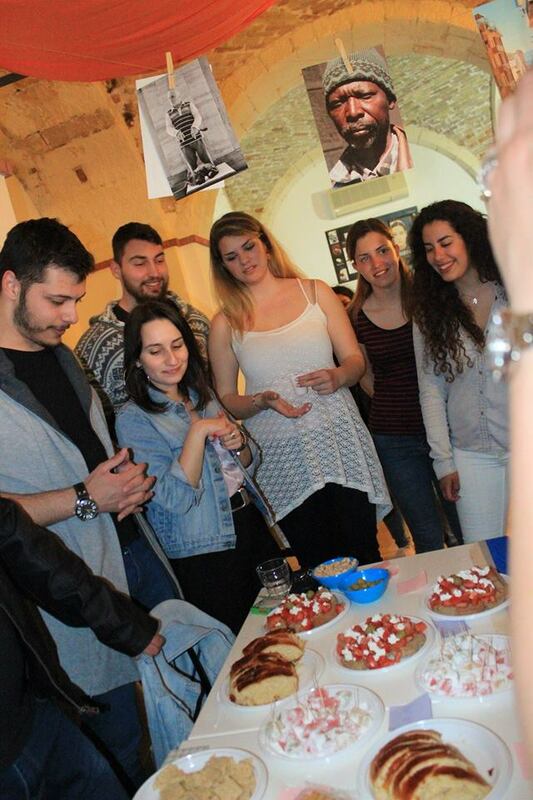 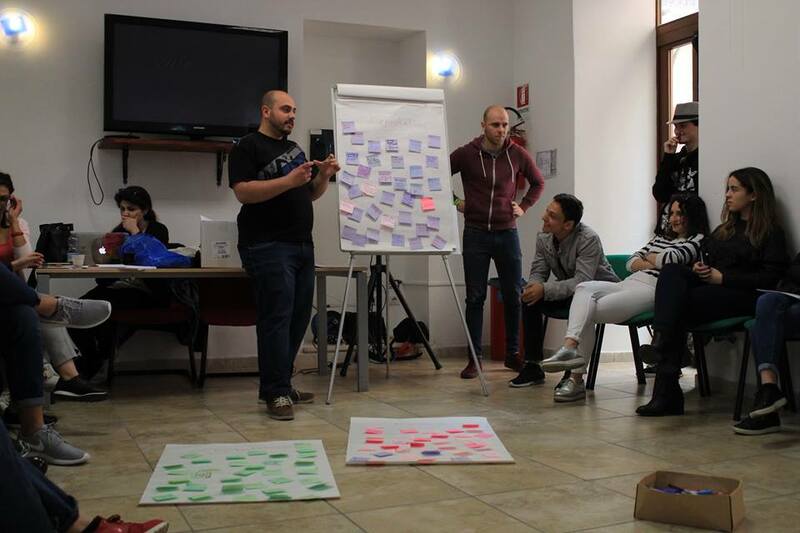 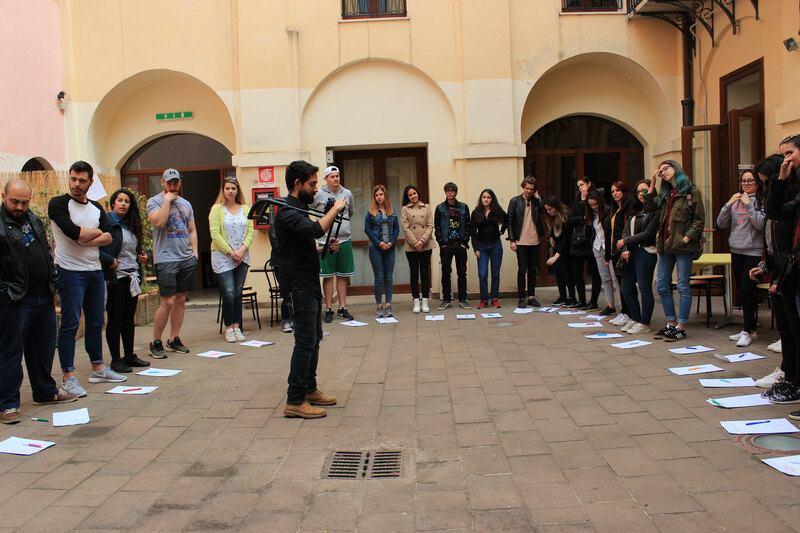 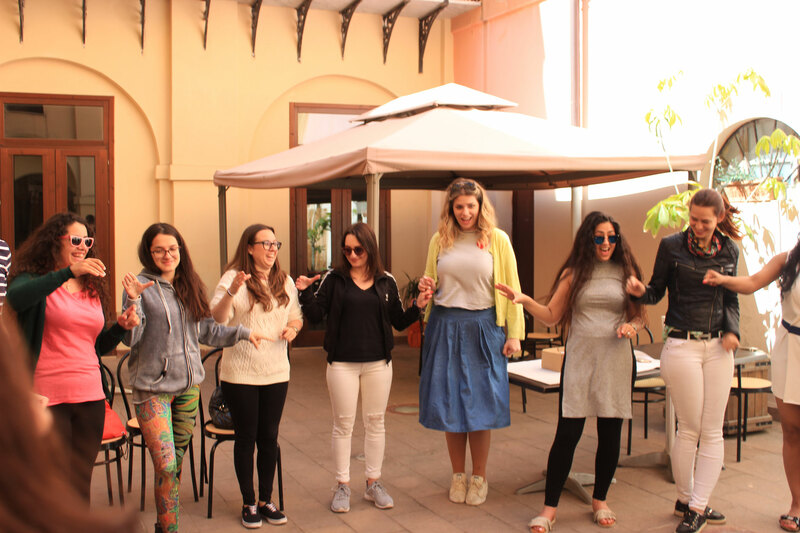 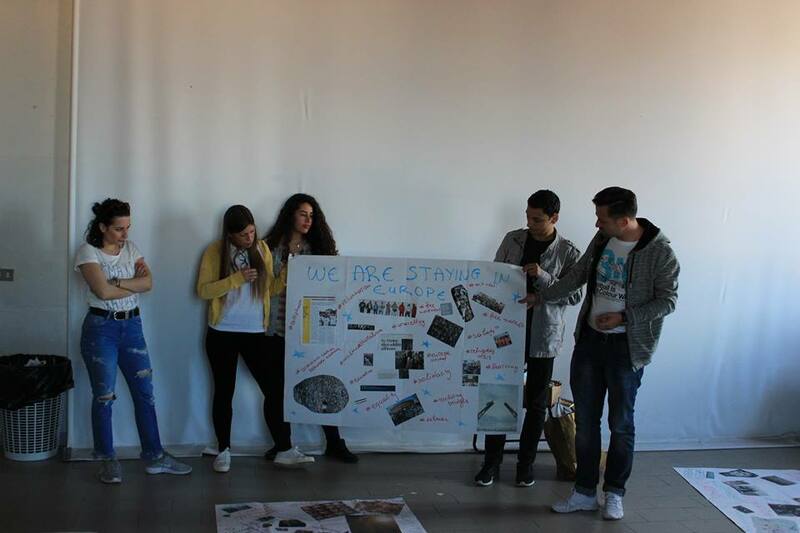 Youth Exchange "Young Euro People" was realized in Cagliari town of Italy from 27th of April until 4th of May 2018 with participation of 41 people from Italy, Greece, Spain, Netherlands, Romania and bulgaria. 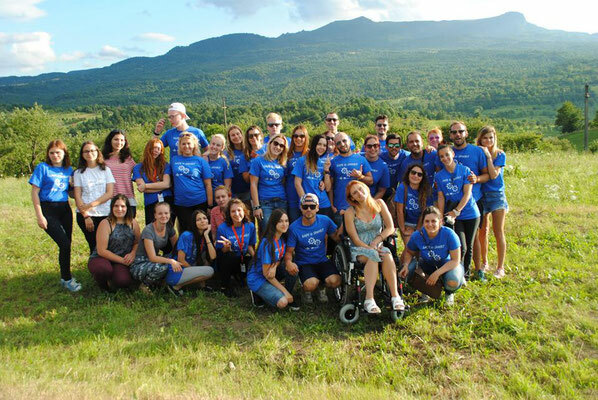 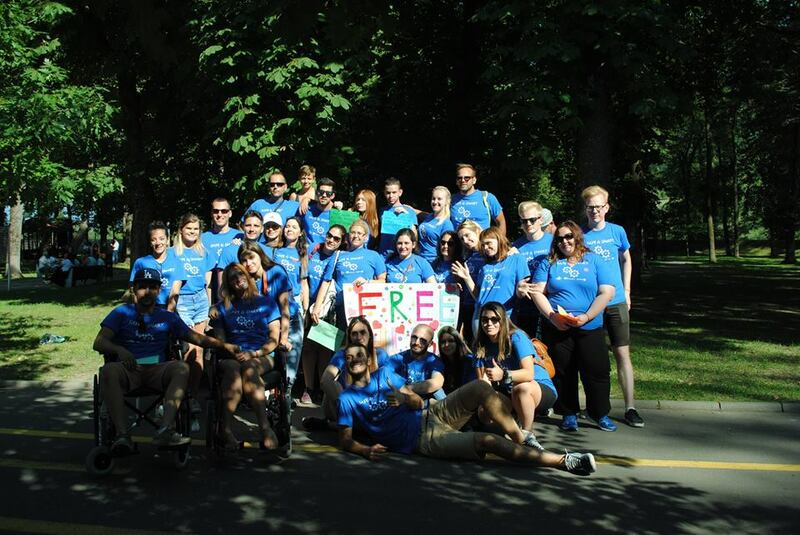 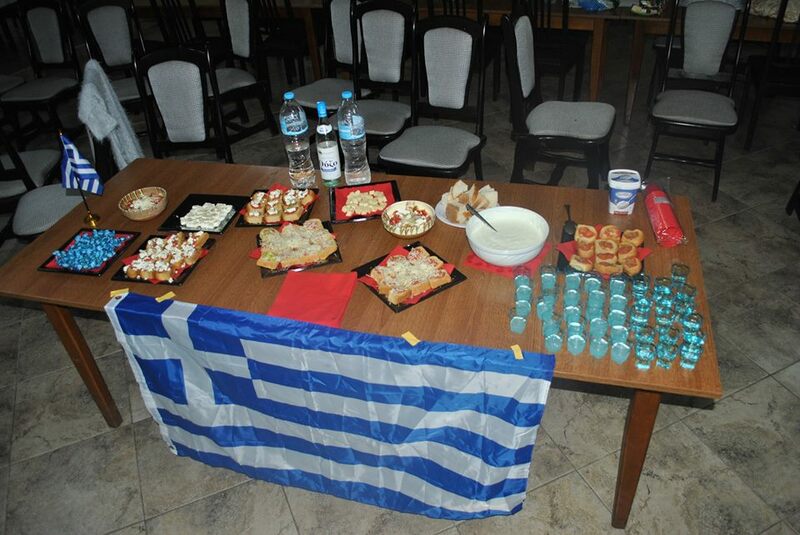 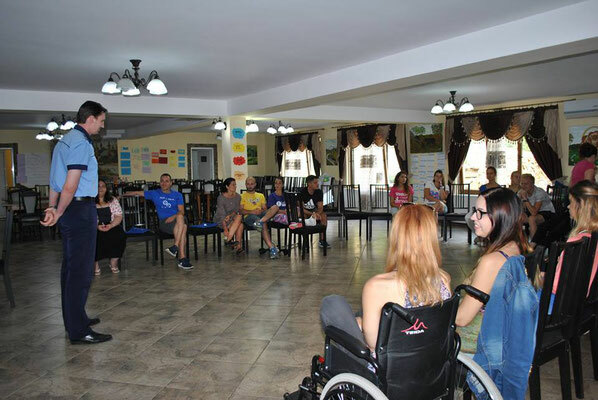 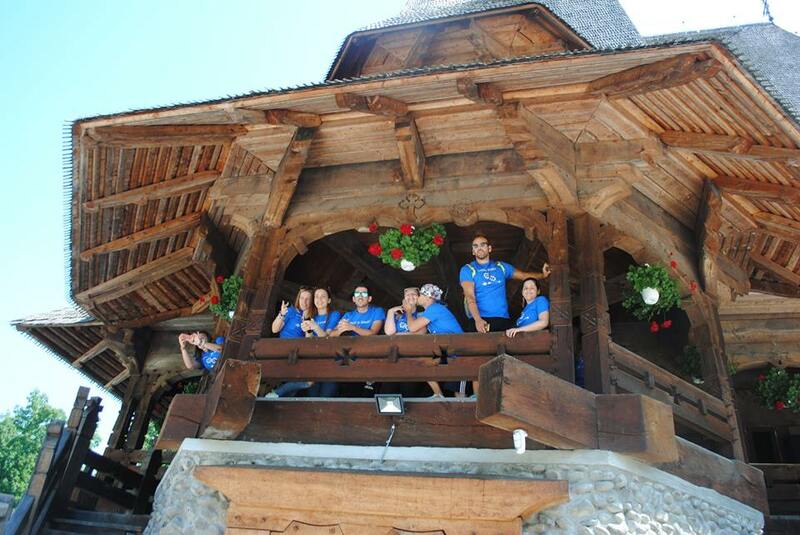 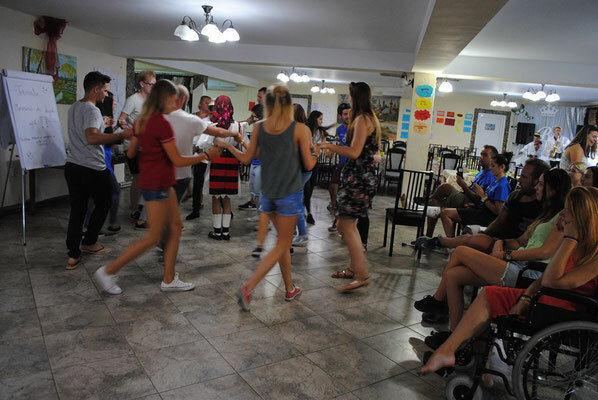 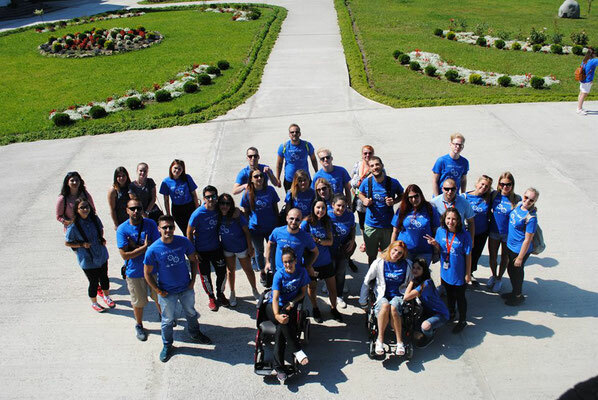 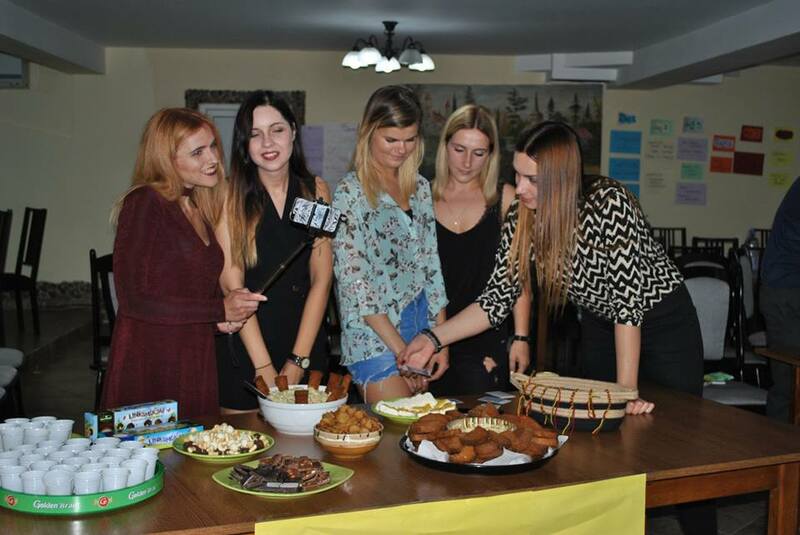 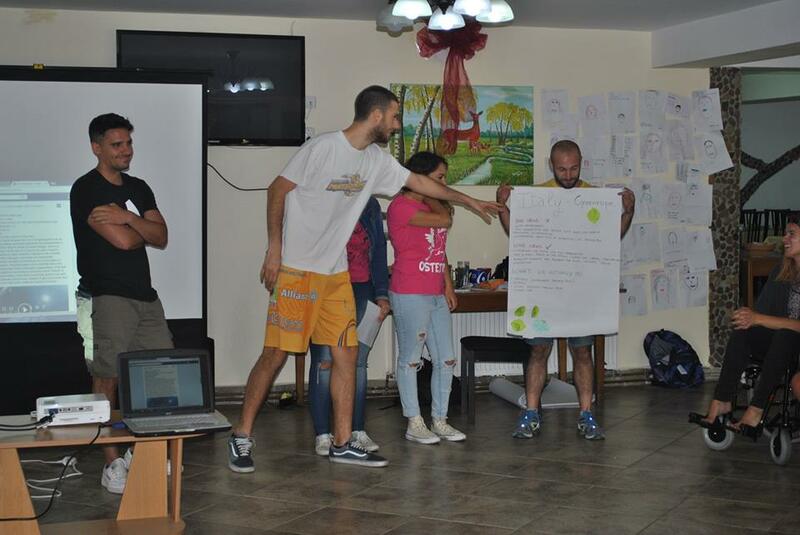 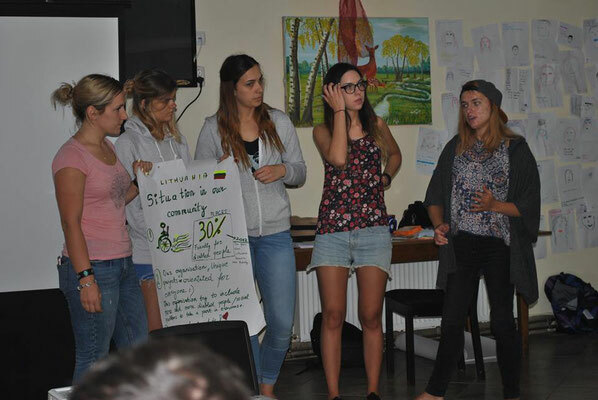 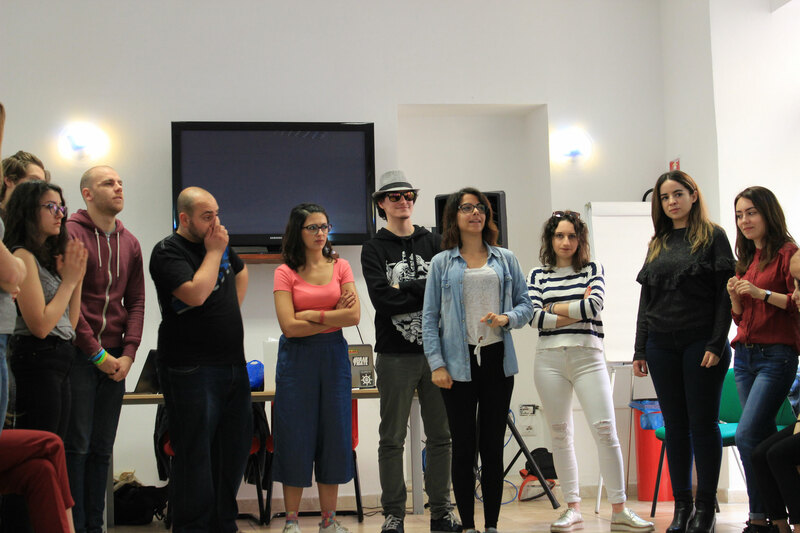 Youth Center of Epirus sent 6 young people and one youth leader to take part in the project. 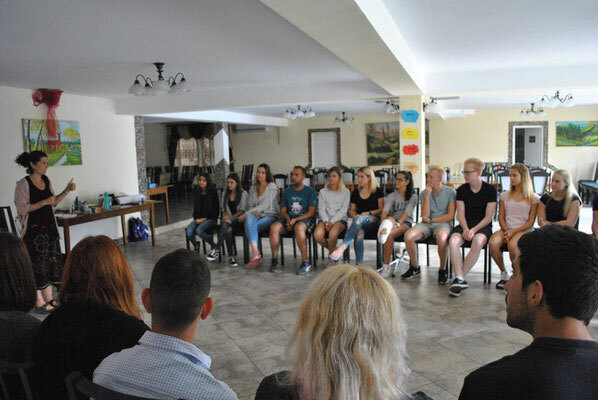 Main aims of the project were to encourage young people and civil society organisations to undertake a discussion and comparison of different topics: European citizenship, civil engagement and active participation. 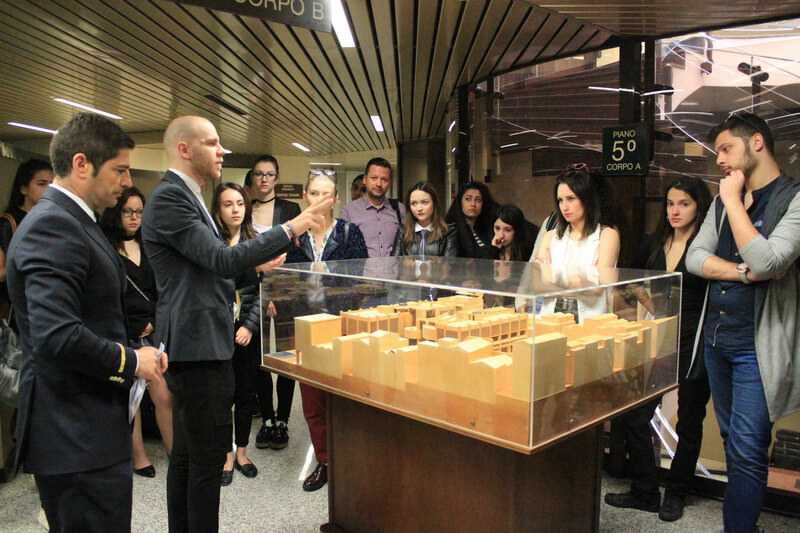 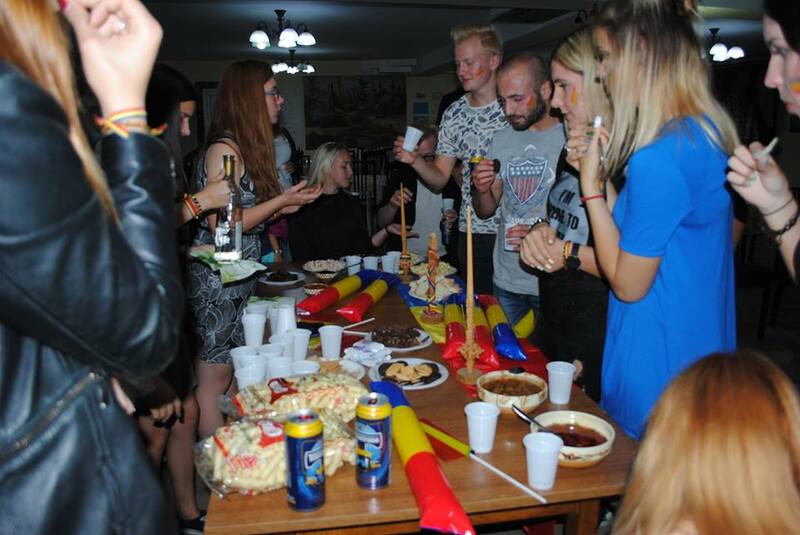 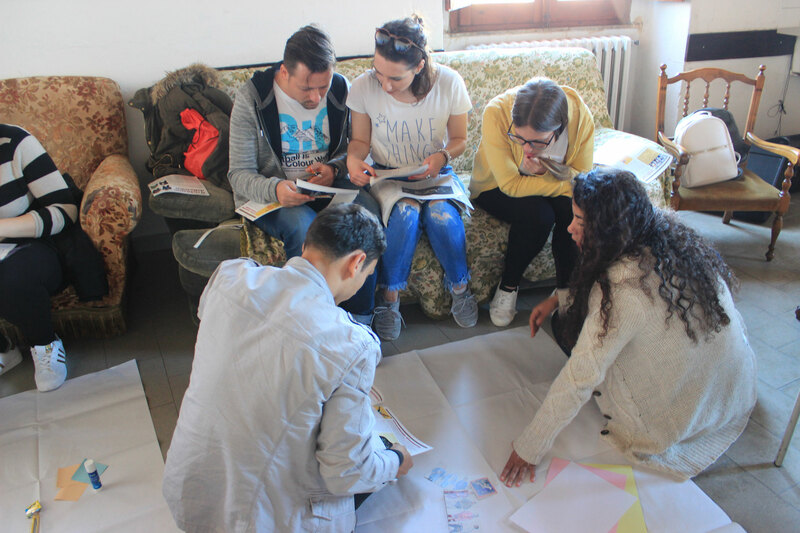 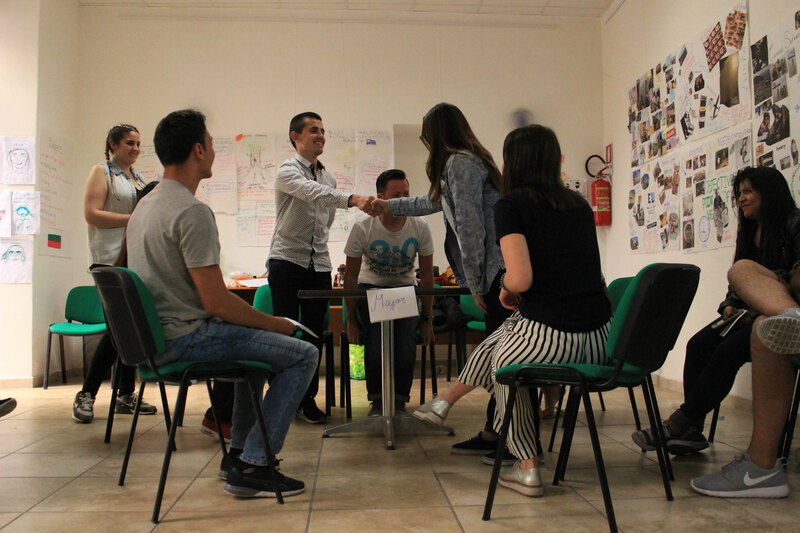 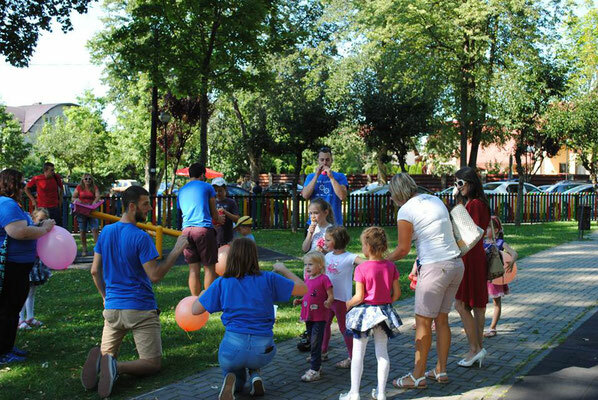 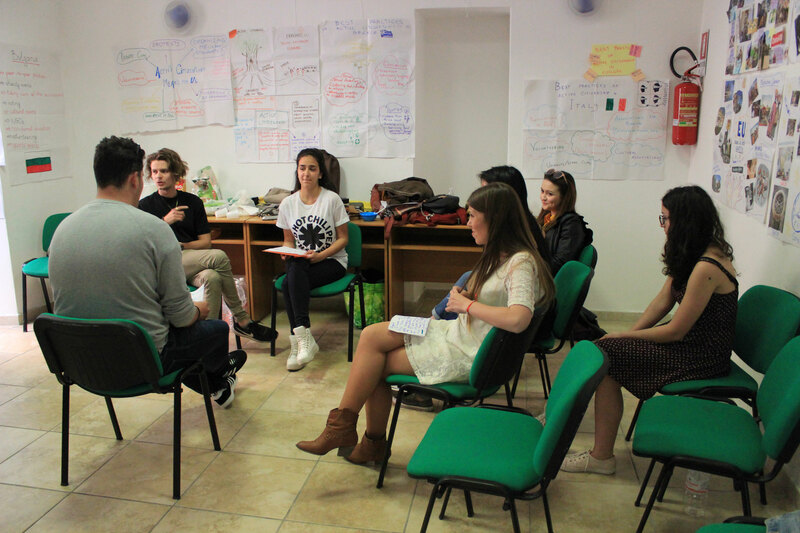 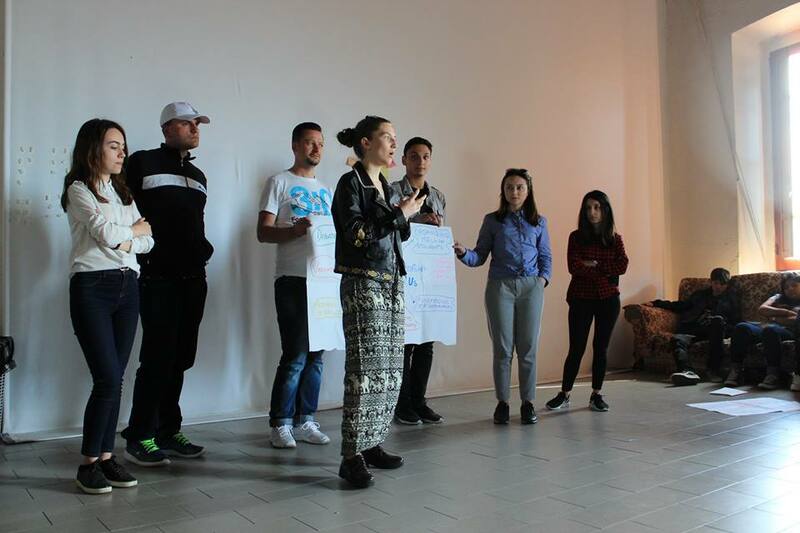 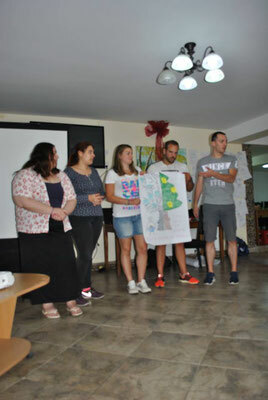 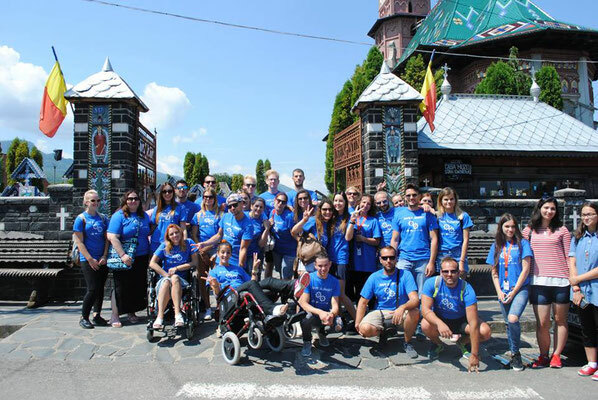 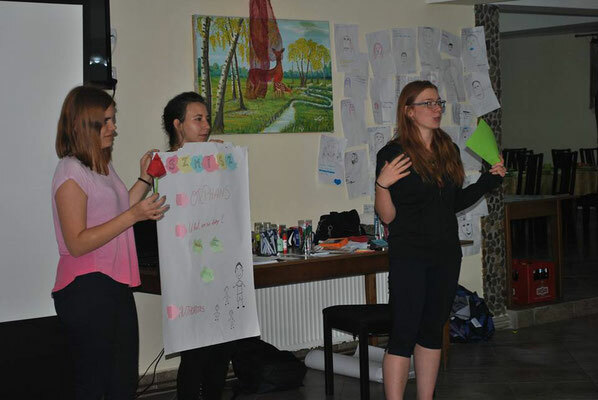 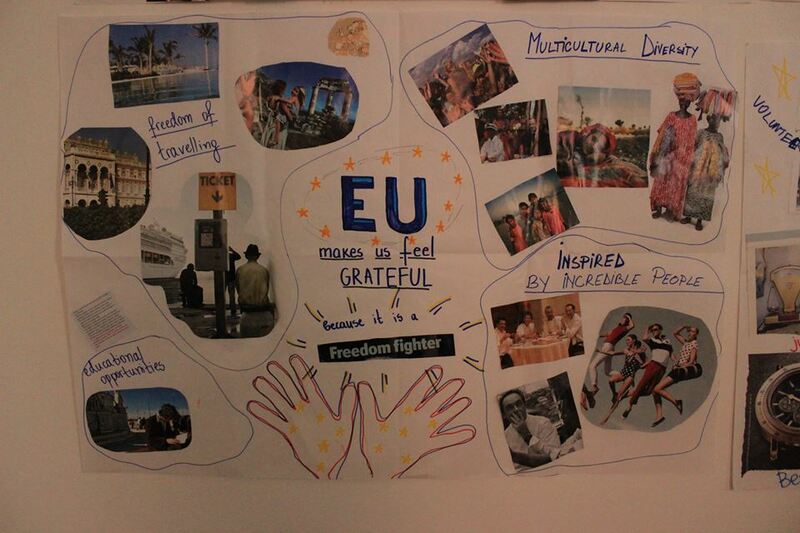 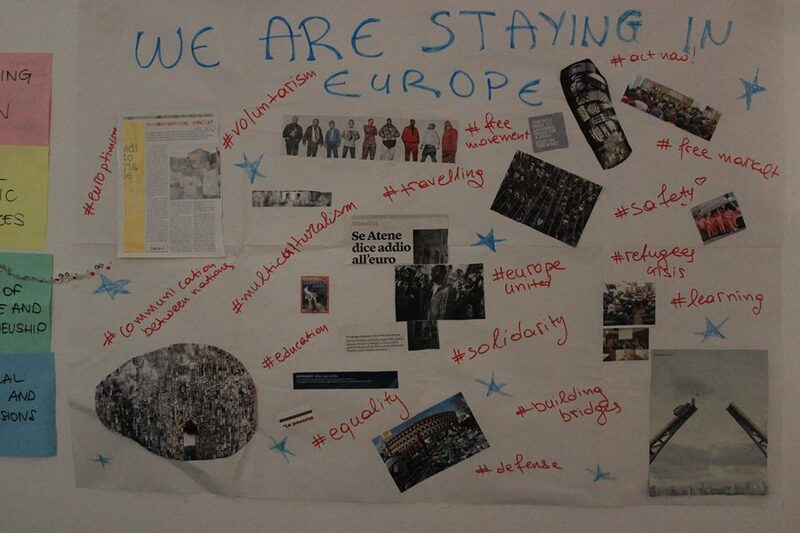 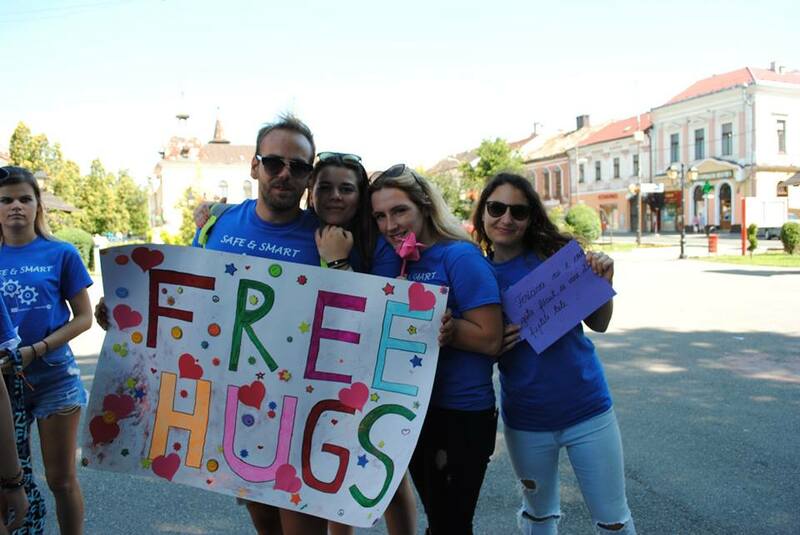 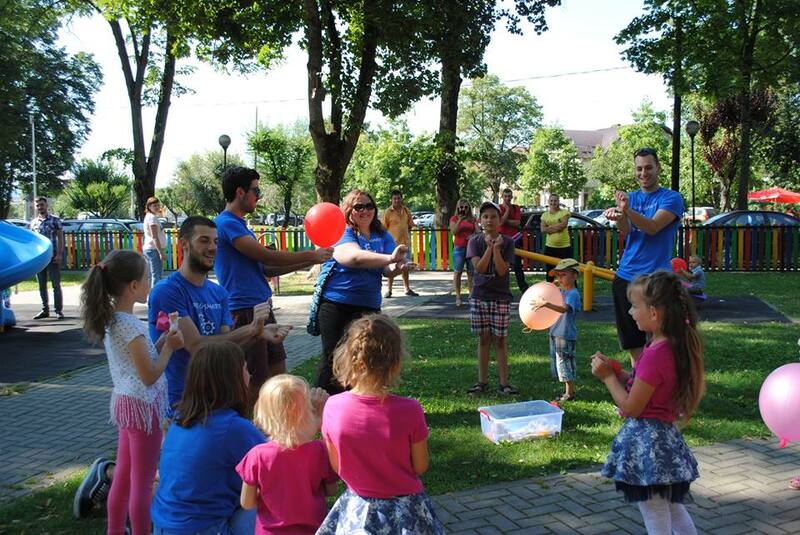 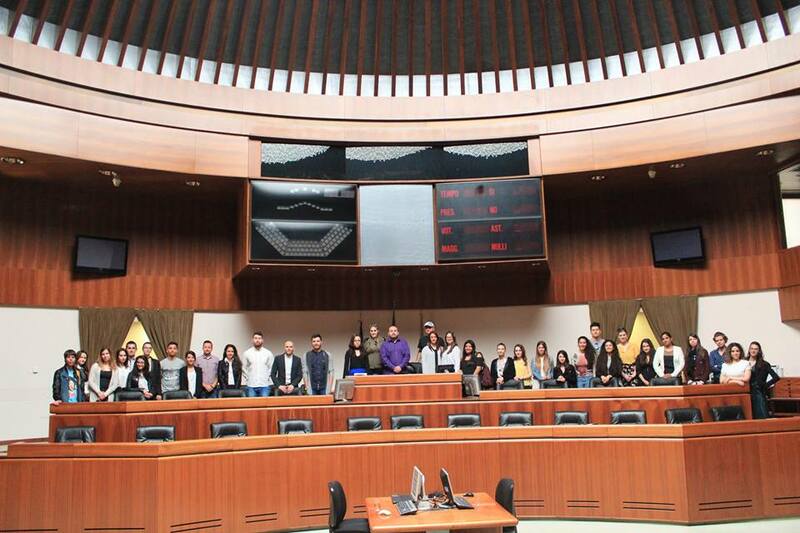 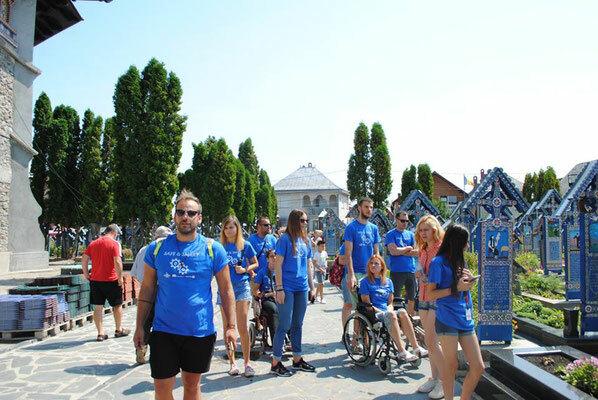 During the project, young people learned how to promote participation in democratic life of Europe and how to attract young people to community organisations. 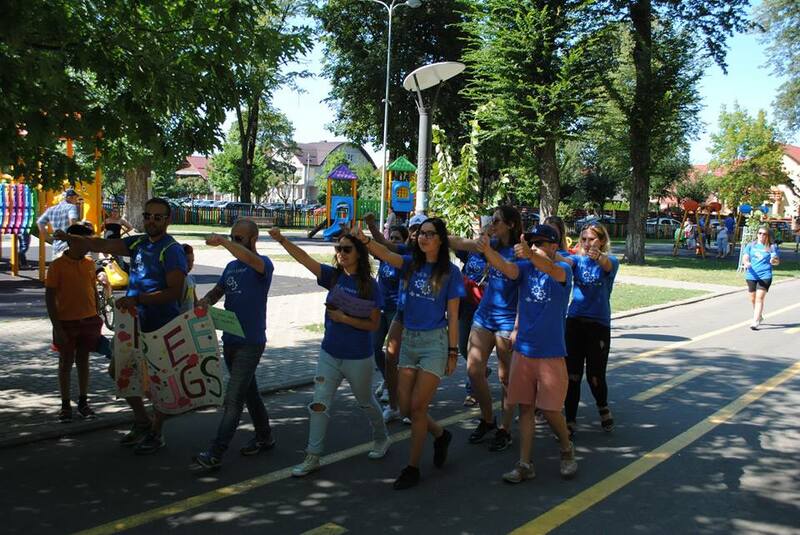 Promotion of volunteering was used as a crucial tool in development of sense of commitment to socio-political development of their country. 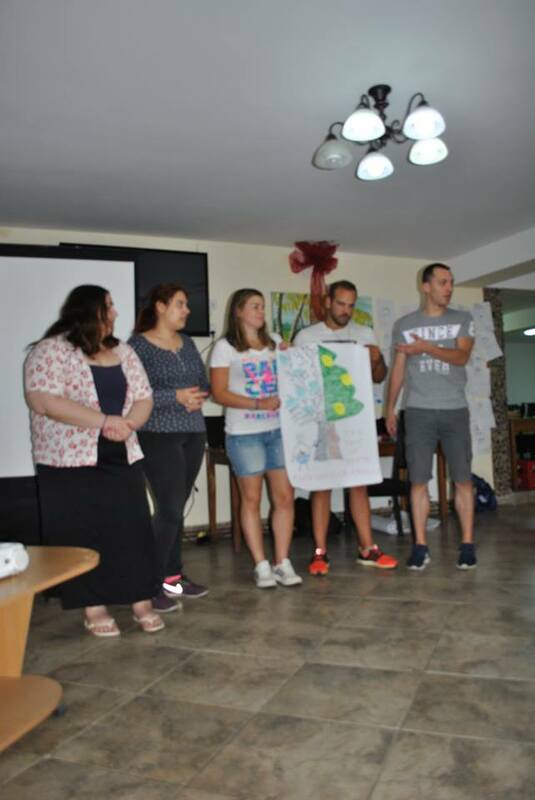 As one of results of the project, young people developed a manual about the project, discoveries and suggestions made during the project. you can download it below.